Would you bunk with a stranger, stay just a few hours or share details about your social media and travel loyalty program status to secure a preferential hotel room rate? Several hotel booking sites are betting you will and are offering booking apps “with a twist” in an effort to fill niche needs and stand out in the crowded online travel world. Seattle-based Winston Club is a free booking service that promises to save travelers money – and create unique social experiences – by matching up guests willing to share their hotel room. “We wanted a safe, reliable, economical solution that provided a better experience than hostels, couches or spare rooms,” explains Winston Club founder Byron Shannon. The service is scheduled to launch in March 2016 and at rollout offer shared-room listings at about a dozen participating premier hotels in Seattle, San Francisco, Los Angeles and Las Vegas. How it will work: At signup, Winston Club members will share information about their interests and preferences, including whether or not they want to only share a room with someone of the same gender. For security, members will be asked to provide five different forms of identification verification. Winston Club will review booking requests, suggest pairings that members can accept or reject and, when pairings are approved, make the booking and arrange payment. Launched in 2014, the free Hotelied.com booking site offers several levels of hotel discounts based on a member’s social media presence and airline and hotel loyalty status. How it works: Members create secure profiles that include information about their social media status and their hotel loyalty programs memberships. Hotelied doesn’t share that information with hoteliers, but offers a range of negotiated discounted rates based on the profiles entered. Launched in February 2015, fast-growing New York-based HotelbyDay.com helps travelers find good rates for short stays at hotels during the day. These aren’t the, ahem, one-hour or less kind of stays. 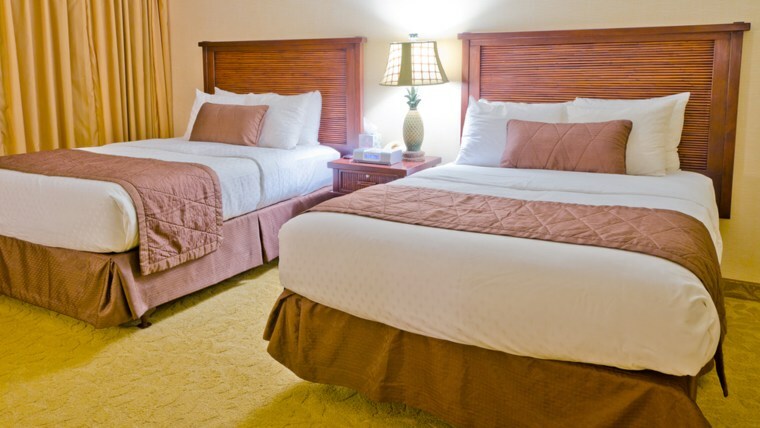 The service offers stays of at least four hours in three-, four- and five-star hotels, enabling a traveler to rest and refresh before or after a long flight, get some work done in a quiet and comfortable space between meetings or, perhaps, for a family to have a “daycation” at a hotel with a pool, waterpark and spa. How it works: Guests can search HotelsByDay by city, hotel location (airport, city, etc.) and hotel type and see rates for available rooms and day parts. On most hotel sites that offer bidding, travelers don’t often know whether they’ll “win” a room. Stayful sets itself apart by identifying the properties being offered -- a curated list of over 1,700 independent and boutique hotels in 33 cities -- and suggesting a bid the hotel is likely to accept as well as a discounted “book now” rate. How it works:After searching for hotels by city, travel dates, price and amenities, travelers will see a list of hotels with both a “Best Online Rate” and a suggested “make an offer” price. Customers can book the online rate immediately or submit a bid. If you’re doing the latter, it notes whether it is an instant response hotel or to one that may take up to 24 hours to respond. Hotels not currently accepting offers or bookings are listed as well, so you can get an idea of what may be available at another time.